Review by Christian 'Thor' Picard on 1/16/2013. Interesting map. All the connections make it really challenging in the beginning. Review by dodo comander on 1/13/2013. 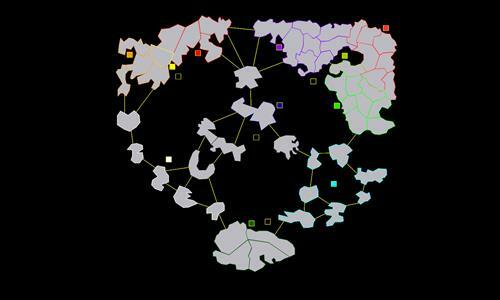 The map has and interesting shape, that being said I think that had you made your bonus different it might have worked out fine. Review by Robert Niederkorn on 2/8/2013.